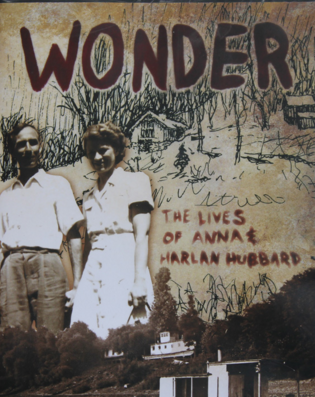 Anna and Harlan Hubbard may not be names familiar to most readers. But if you have ever thought dreamily of Henry David Thoreau’s experiment, forsaking the “slavery of time” and roughing it on Walden Pond, you might like to know a bit more about the Hubbards. For over 40 years, they lived a life in nature along the Ohio River. Anna and Harlan remained at Payne Hollow, gardening, foraging, canning, fishing, painting, writing, and playing Chopin preludes until their deaths in the late 1980s.